 LAS VEGAS – In celebration of World Water Day on March 22, WaterStart announces the official launch of its Channels for Innovation (CHANNELS) website, as part of an effort to further its mission to accelerate the adoption of water technology. With the support of nonprofit organization ONE DROP, CHANNELS is a web-based knowledge platform that serves as a network for global communities to assist in pinpointing next steps for water conservation and sustainability. Comprehensive list of the water-related priorities of all WaterStart members. 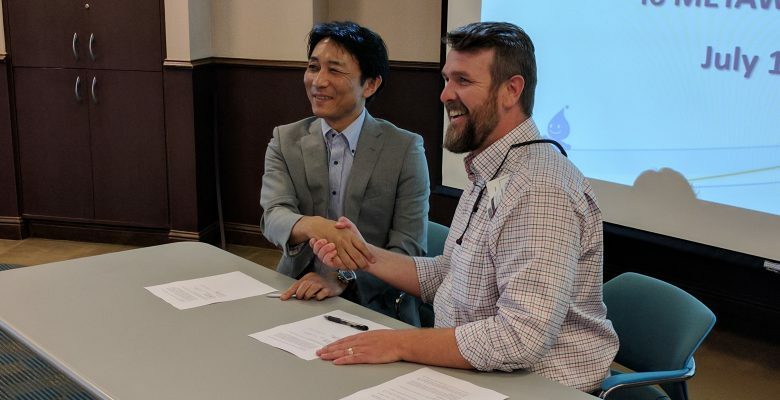 Access to information and lessons learned from WaterStart water technology pilot programs with case studies, audio files and other engaging content. Connections with cutting edge water technology companies and other large water using organizations. ONE DROP first announced this partnership with WaterStart in Jan. 2018. 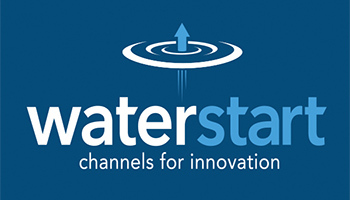 Learn more about the CHANNELS platform, subscription information and more at: waterstart.com.